Unison supply, maintain and install a variety of security systems suitable for storage and warehouses such as CCTV cameras, vehicle barriers, automatic gates, access control and many others. Our services are available in the West Midlands and throughout the UK. Some of the security systems which we offer may be more suitable for different environments such as a CCTV system in storage and vehicle barriers for a warehouse. However no matter what security system you decide on, our qualified engineers will ensure that your system is installed to the highest standard using the best possible products. 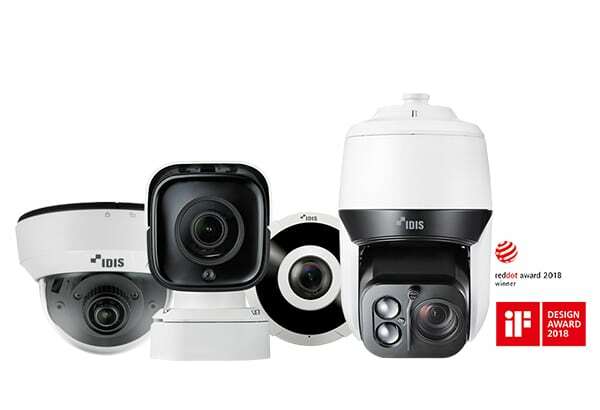 We have over 25 years’ experience in the design, maintenance and installation of CCTV systems to monitor both pedestrian and vehicle access on your storage site or warehouse. However CCTV is useful to monitor a range of other factors. We believe that it is essential to have a CCTV system as it can help to safeguard and protect the people, employees and assets within a storage unit or warehouse. At Unison, we supply and install manual and automatic car park barriers for storage units and warehouses. We also offer the maintenance of these security systems. We have a full range of car park barriers that can be customised to meet your business requirements in order to prevent unauthorised vehicular access. Installing access control into your storage unit or warehouse can prevent unauthorised access entering destinations where they should not be or entering at all. This type of security system will safeguard both your employees, people on site and assets. Unison offer automatic gates as a service for the storage and warehouse industry. We have a range of electric automatic gates that can be tailored to meet your requirements. 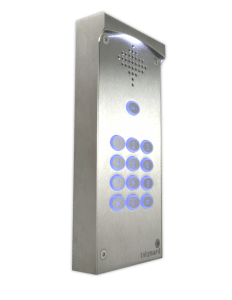 Our automatic gates can be incorporated to work with keypads, proximity card readers, remote control fobs, intercom system and token acceptors.